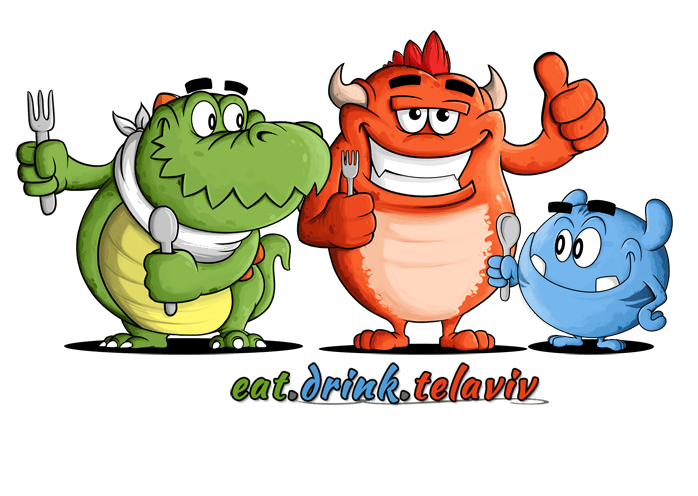 Eat.Drink.TelAviv is Tel Aviv’s premier fully searchable site for honest, fun restaurant reviews of the many eateries that pepper the landscape of this incredible and lively city. 4) and of course original, mouth-watering, scrumptious, eye catching photographs of the food so you know what to expect. This site has a One Person/One Palate Philosophy – one person has checked out and ate at all the listed restaurants giving you a unique perspective and comparative look at the restaurants. 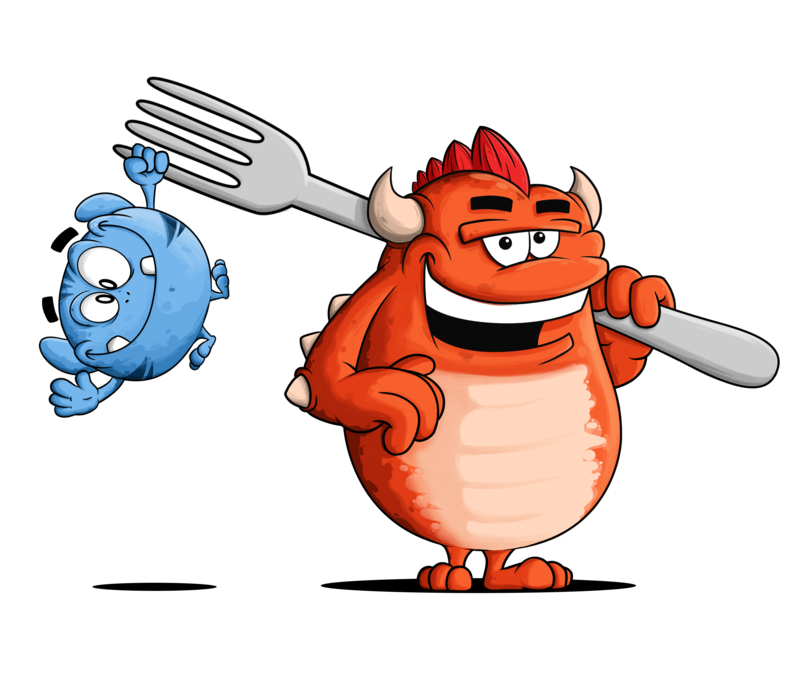 Also check out the creative bios we have on Captain Blarg, Professor NomNom and Gary. NomNom: Join the food fun on Instagram by following @eatdrinktelaviv. 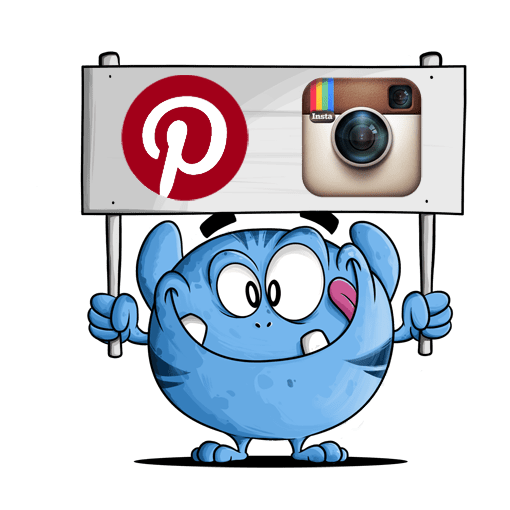 NomNom: Don’t forget we are on Pinterest too. I like scotch and banana bread. Blarg like waterfalls and steak. Gary likes berries and Icebergs. Thank you for visiting and we hope you share this with your friends! what about ethiopian/eritrean food? i’m sick with longing for injera and honey wine. does anyone have leads or suggestions on where i should go? I’ve emailed you about Habash on HaNegev Street. Hope you enjoy it, it comes highly recommended.